Rise to the top of your local SEO ranks as we identify the top competitors and investigate their strategy, keyword focus and more. Once you understand what they have done to get themselves to the top of the rankings, you can tailor your SEO system to beat them and get that coveted top spot! 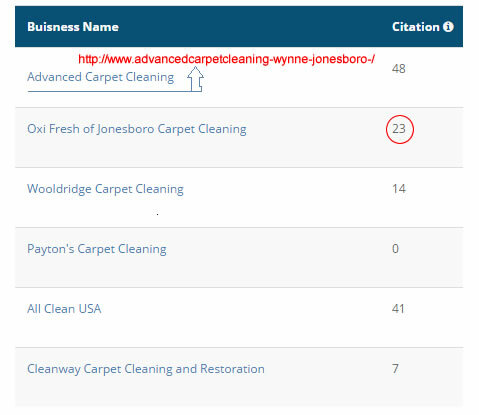 Never lose a customer again because your competitor ranked a spot above you when potential clients search for keywords. Assess the competition and move ahead of them with our intensive research tools. 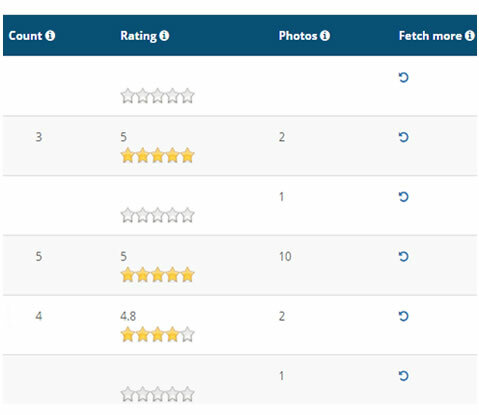 We analyze the top competitors in your area by exploring their citation profiles, so you can see what they have done to get in the Top 5 for the keyword. Top five competitors for respective keyword. Collect competitor’s Business Name, Address, Phone, URL. You just need to click on competitor name and it will open their website. Once you know what they are doing better, you can customize your SEO strategy to move ahead of them and direct searchers to your business instead of theirs! We know importance doing in-depth competitors analysis so we try to collect all possible data for every competitor for search engines, Google Map listing, hundreds of citation directories.